Summer Camp and Mini Camp can be paid here too! Enter Student’s Name below for whom you are paying tuition. Enter payment amount due on invoice and then finish transaction through Paypal. 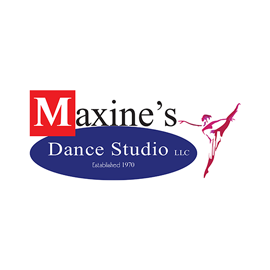 Maxine’s Dance Studio LLC does not have access to your financial information. Your purchase is secured through Paypal. You will receive a confirmation via email. Enter Student’s Name below for whom you are paying for a costume. Enter the description of the class for the costume being purchased (i.e. Junior Ballet).